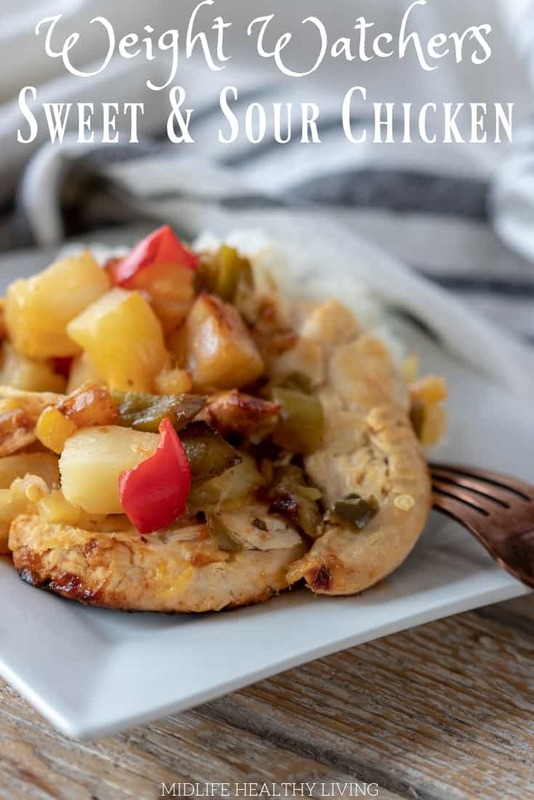 Instant Pot sweet and sour chicken is a delicious Weight Watchers dinner recipe. It is perfect for those days when your points are running low, it’s also easy to meal prep! What makes this Instant Pot sweet and sour chicken special? 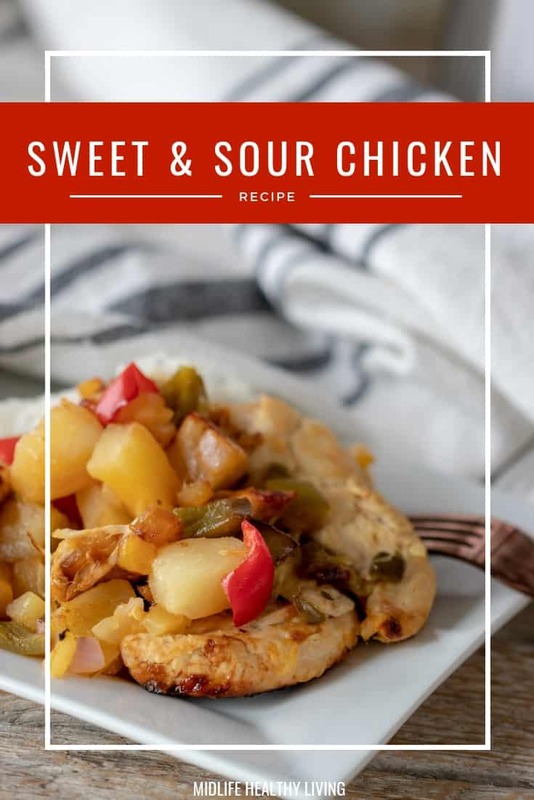 This WW Instant Pot sweet and sour chicken is delicious. It’s great for busting those takeout cravings. 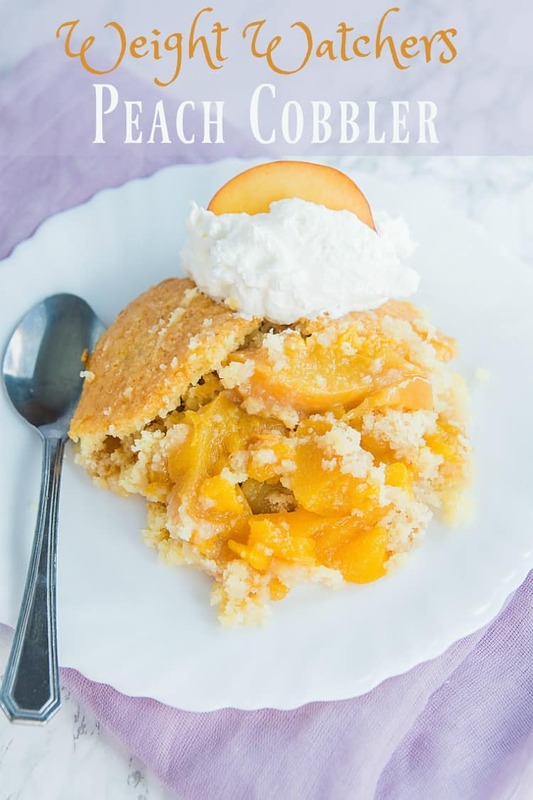 It’s a nice little treat that is super low in points (more about that below) AND thanks to the Instant Pot this is a quick and easy recipe. Can I meal prep with this sweet and sour chicken recipe? Yes! I’d highly recommend it, actually. Instant Pot recipes are my favorite when it comes to meal prep. I can make a whole batch of this sweet and sour chicken for Weight Watchers with very little effort. Using meal prep containers I can dish it all out, stack them up, and into the fridge they go. They make an excellent lunch or dinner option and they travel pretty well too. That means there is officially no excuse for eating poorly. 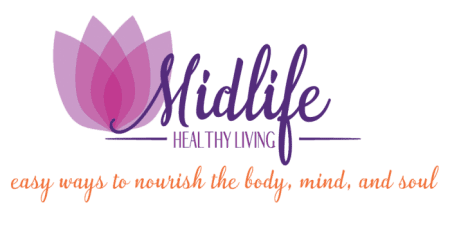 You can enjoy these great flavors with no guilt all while doing something great for your health and goals. 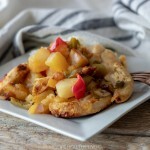 How do I make this sweet and sour chicken for Weight Watchers? Coat the bottom of your post with non-stick spray. Using sauté setting brown the chicken on all sides, should take about 3-4 minutes. Add all other ingredients into the pot, use the pressure cook setting for 12 minutes. Use quick release then cut the chicken into smaller chunks or slices. What are the Weight Watchers Freestyle Points for sweet and sour chicken? 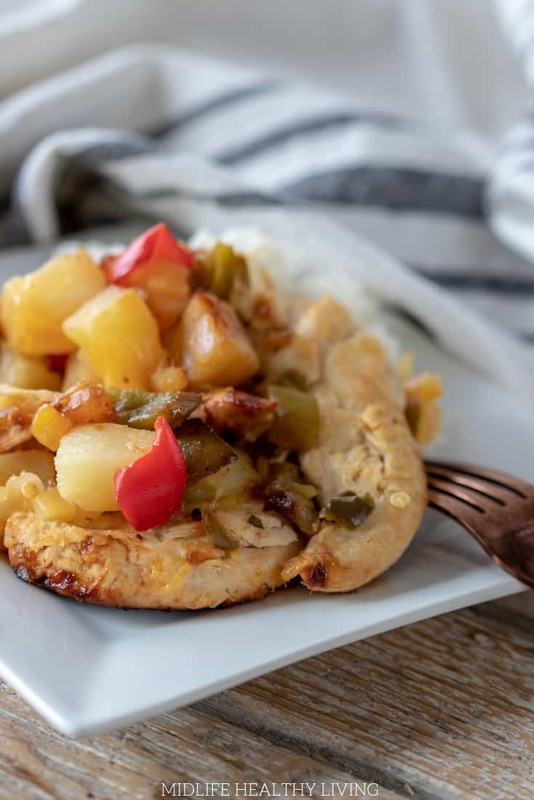 There are zero Weight Watchers Freestyle Points in each serving of this sweet and sour chicken! How amazing is that?! Recipes like this are great because you can serve them over rice, quinoa, or even pasta without going overboard on points. 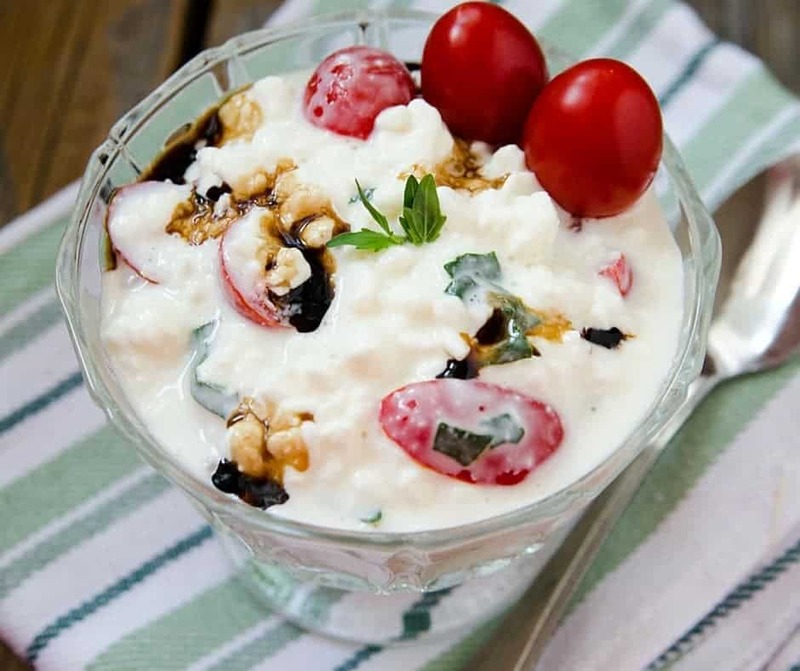 Of course, if you are low on points this is a great recipe to help get you back on track, fill you up, and stave off cravings! 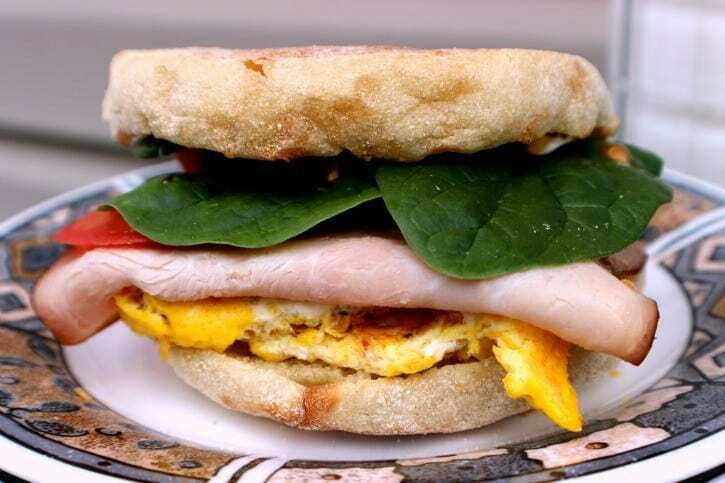 Do you have any other great Weight Watchers recipes I can try? 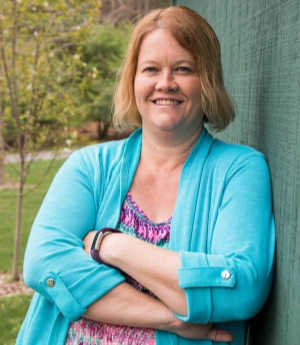 I have a lot of great recipes here that are all calculated for Weight Watchers Freestyle. Here are a few of my favorites. You can see all my Weight Watchers recipes with this search. What do I need to make this Instant Pot sweet and sour chicken? 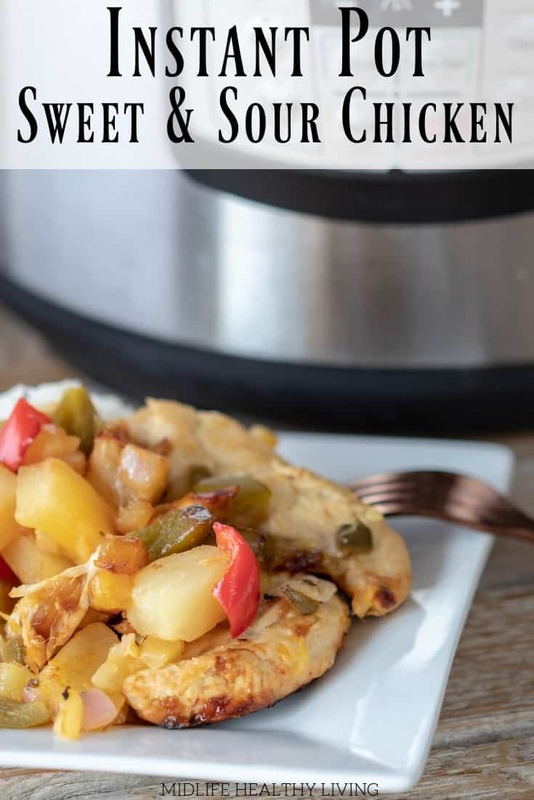 Instant Pot sweet and sour chicken is a delicious Weight Watchers dinner recipe. It is perfect for those days when your points are running low, it's also easy to meal prep! 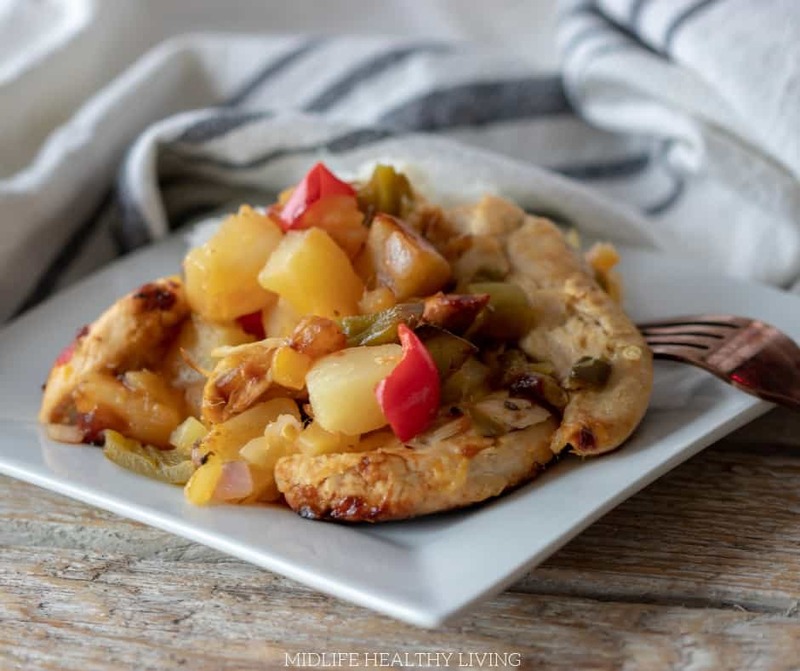 There are zero Weight Watchers Freestyle Points in each serving of this sweet and sour chicken!